For nearly half a century, Human Support Services has been shining a light of hope on the people of our community who need help to pursue their best lives. Whether she’s a working mom who needs outpatient counseling services to be her best self, or he is an individual with a developmental disability who needs job coaching and training to find rewarding, gainful employment, we have been there to empower them. As a 501(c)(3) nonprofit based in Waterloo, Illinois, we are the primary mental and behavioral health resource for individuals and families in the suburban towns and rural villages of Monroe County. We have been, and will be here – because we believe we are stronger as a community when we all are given the chance to be our best. With support from a generous community, a dedicated staff and caring families, we are able to help more than 800 individuals build better lives every single year. But the need grows. Right now, I’m asking for your help to meet that need. 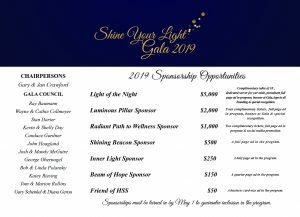 On May 31, 2019, we will host our second Shine Your Light Gala at The Falls Reception and Conference Center in Columbia, Illinois. 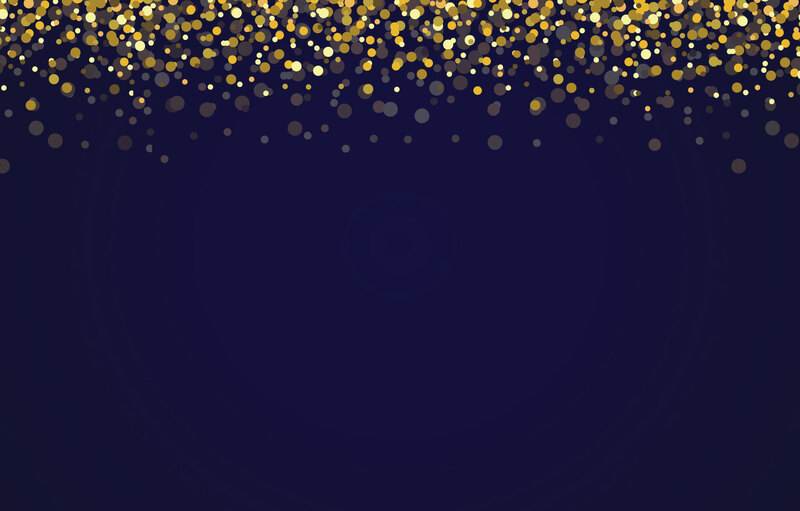 If you attended our gala last year, you know this night is a glamorous evening of dinner, fellowship and live and silent auctions. But for our clients, this night means so, so much more. For them, this is powerful reassurance that their lives – their successes – are truly valued and supported by the world around them. 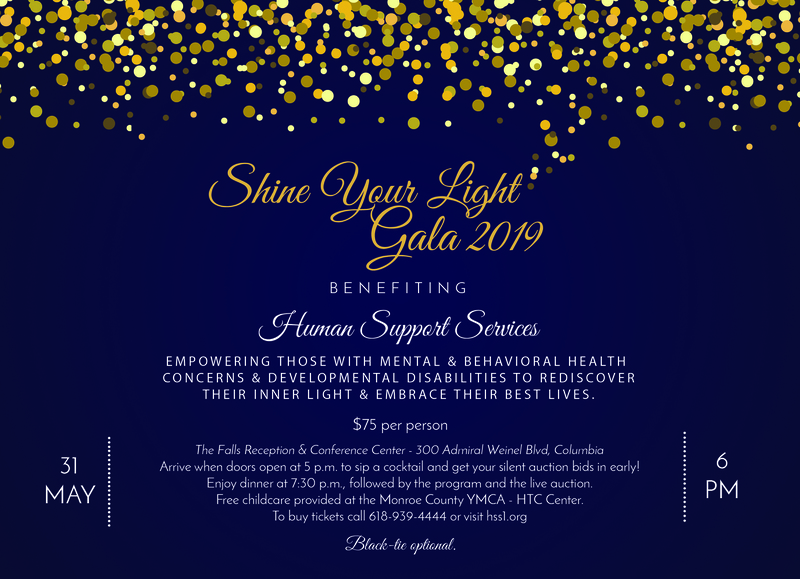 Please join me in supporting our gala to help us “shine a light” on mental and behavioral health issues. You can show your dedication to strengthening our community in several ways. Consider donating an item from your business to the auction – event tickets, a vacation package, for example. Make a cash donation through one of our sponsorship options. 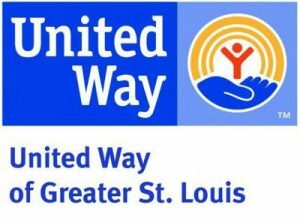 By supporting Human Support Services in this event, you are generously, proudly, sending the message that the success of our entire community matters. Thank you in advance for your support. 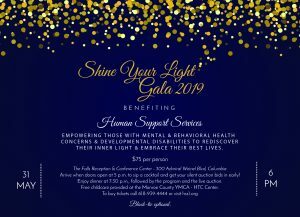 I hope you see you at the Gala!